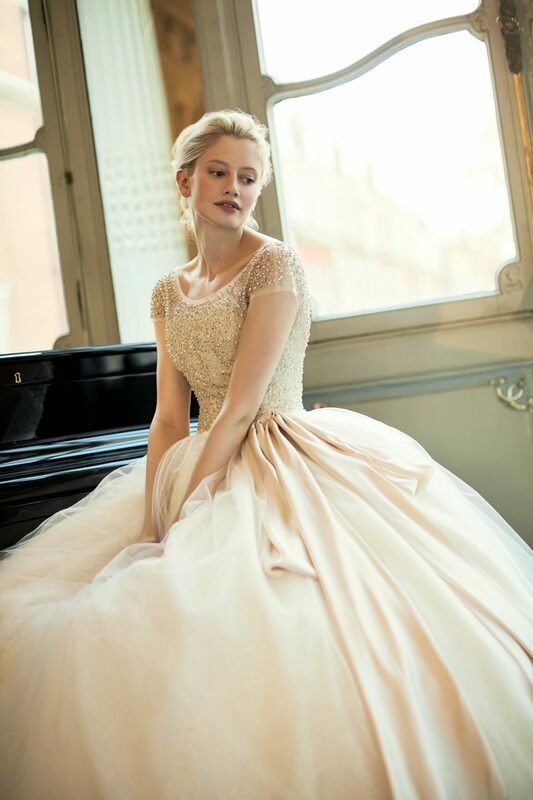 Choosing ‘the dress’ for your wedding day is an exciting challenge. The possibilities are endless, especially with bespoke. 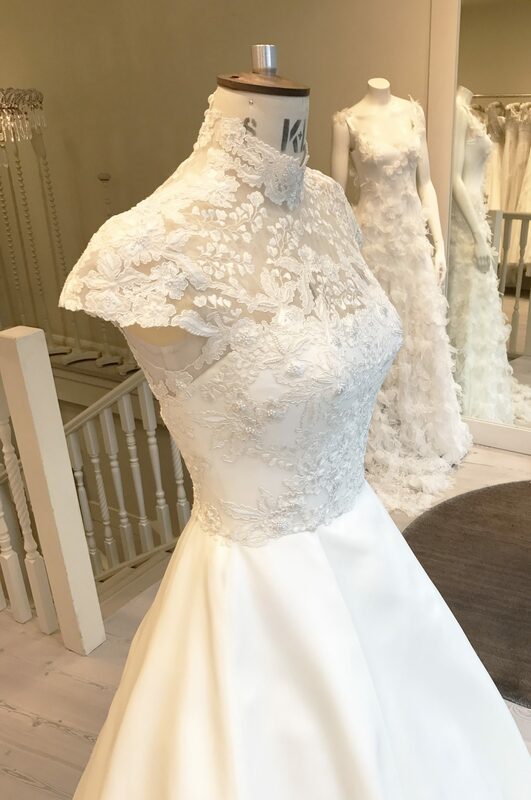 An increasing number of Phillipa Lepley brides are working with our expert team to develop couture looks that can be seamlessly updated and refreshed for the evening. We love to develop completely bespoke, individual ideas for all our clients. 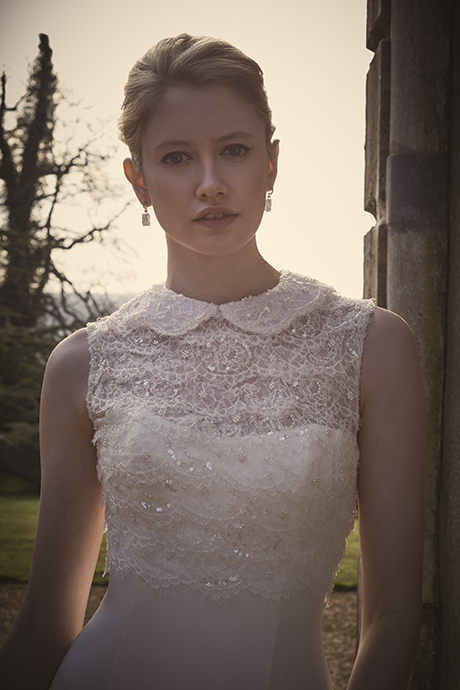 For the day, cathedral length veils and ornate, long-sleeved tulle tops over the bodice work beautifully. They are classic, demure, elegant and flattering. 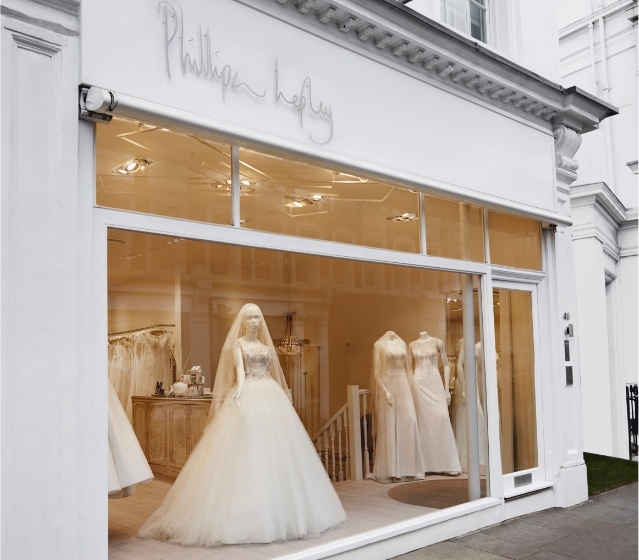 Phillipa Lepley works with only the most exquisite of high-quality fabrics that are second to none. 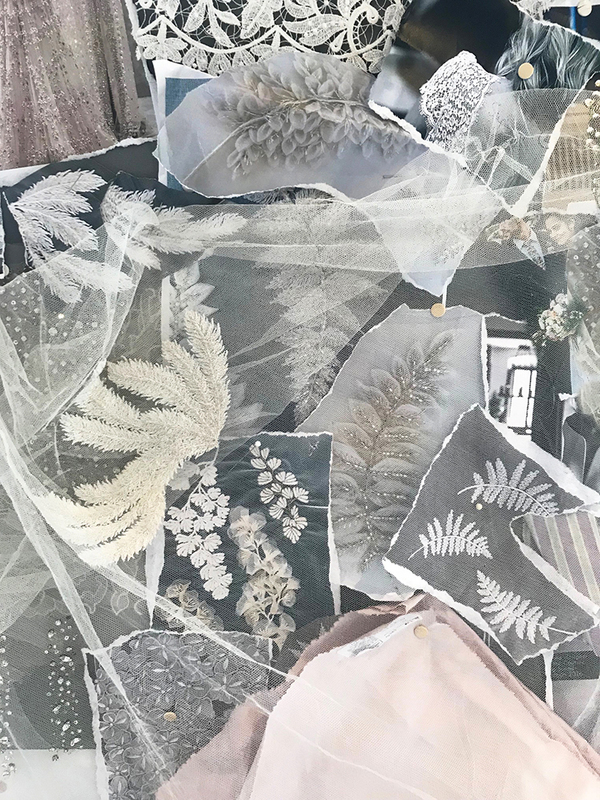 Enchanting silhouettes effortlessly bring these materials to life. 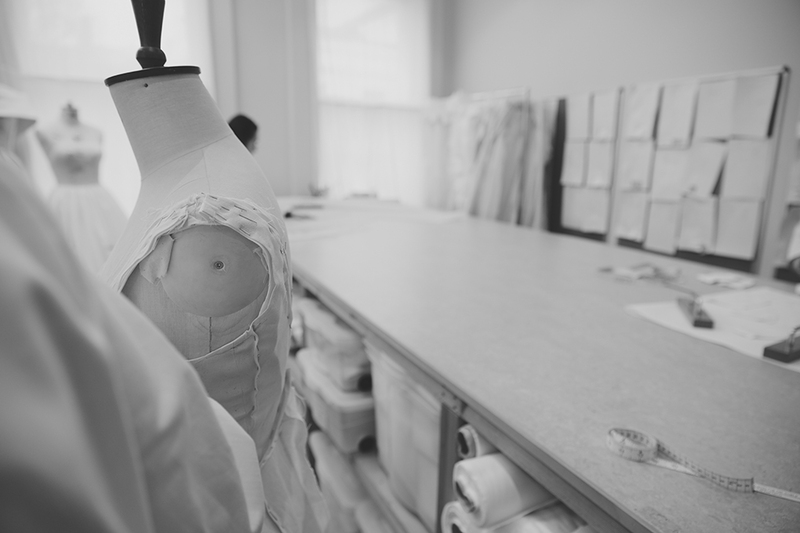 The team of skilled artisans based in the London studio work tirelessly to create dresses that are expertly cut and perfectly proportioned.